If you've already registered for wear it pink 2017, it’s now time to start thinking about how you can get the most out of your fundraising day. Whether you’re a first-time fundraiser or a seasoned pro, this five step guide will help you put together an amazing wear it pink day to share with your friends, family and colleagues. It’s an obvious one, but an essential one! No matter how big or small your event will be it's important to put some thought into it ahead of time to make sure you’re not rushing last minute. The first thing to do is save the date – 20 October 2017 – or choose another date that works best for you. You can also tell your boss, your head teacher, friends or family to save the date too. Next, choose a clear theme. 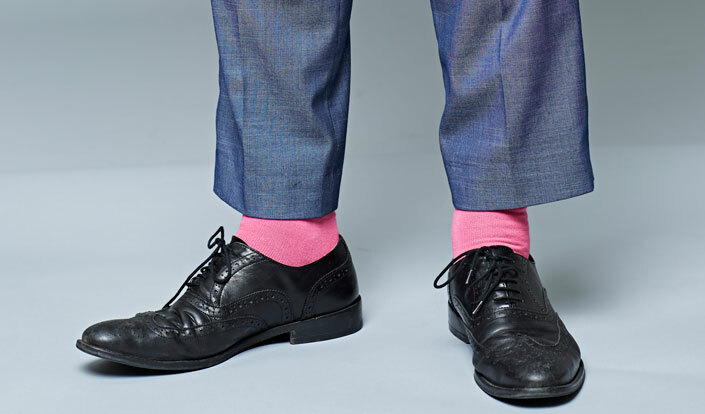 It could be as simple as wear-your-pink-socks-to-work day, pink pamper party, colour your hair pink, or you could go all out and wear as much pink as possible. Once you’ve decided the theme and date, let everyone know what you’re doing and why you’re doing it. Use social media to share your story and why you think it’s important to fund breast cancer research. Once you’ve registered you'll receive a fundraising pack full of inspiration, information and goodies to help you organise and host your wear it pink day. There are some really important things in there, like the paying-in-slip and gift aid forms – so hold onto these as you will need them later! Got a printer? If you are organising a bigger event and require more materials then check out our downloadable resources for print-out posters, guides, cake cards, quizzes, guides and heaps more. If you need anything that isn’t on the site, give our team a call on 0333 20 70 300. They say many hands make light work, so don’t try to do absolutely everything by yourself! You’ll find that when it comes to something like making life-saving research happen, people will often want to help. Get your friends, family and colleagues involved by asking them to do a few simple things: get them to invite their friends, ask them to bake something for your bake sale or share your event on social media. 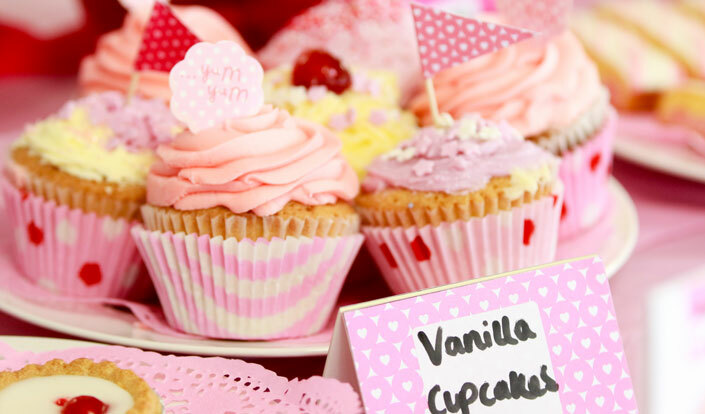 If you’re fundraising at school, get some of the parents involved by doing a pink morning drop-off and hosting their own event at home or at work. Most importantly, remember that we are here to help if you need anything at all! One of our lovely team would be more than happy to help you with fundraising advice, materials and support. Email us at wearitpink@breastcancernow.org or call us on 0333 20 70 300. By using Gift Aid, you can increase your donation amount by a massive 25% - at no extra cost to you! There are Gift Aid forms in your fundraising pack, but if you need more simply download and print them from our website. Ask everyone who donates to sign up for Gift Aid if they can, following the instructions on the form. It really will make a huge difference to the amount you raise; if you donate £2, we’ll receive an extra 50p. So it’s a great way to boost your fundraising and help us raise even more money for our life-saving breast cancer research. In the lead up, send out e-invites or physical invitations so that everyone has your wear it pink day in their calendar. On the week and day before your wear it pink day send out an email or text to all of your friends, family and colleagues reminding them to bring in cash for their pink clothing donation, quizzes, games and all those yummy baked goods! It’s also nice to remind people why it’s so important to raise money for this important cause – share the reasons why you support Breast Cancer Now and why you think it’s so important that we wear pink and make live-saving research happen, now.